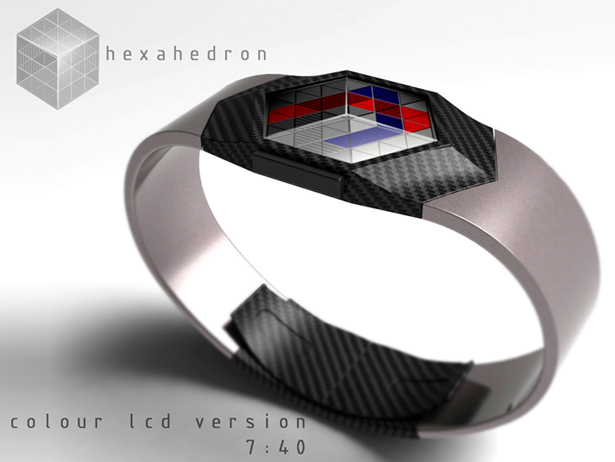 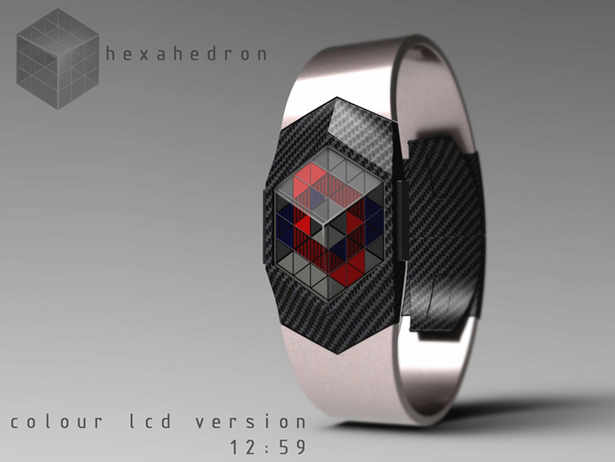 Hexahedron watch design was based on the older version of Peter Fletcher’s watch called Anacube. 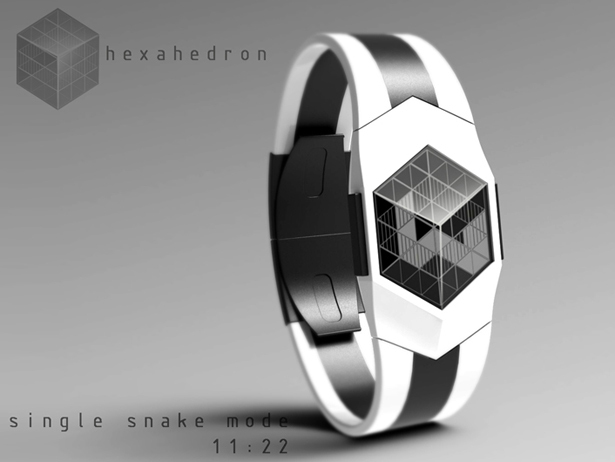 Anacube design utilizes 3 faces of a cube in analogue style to tell time, this time, Peter tries to use similar design with a twist. 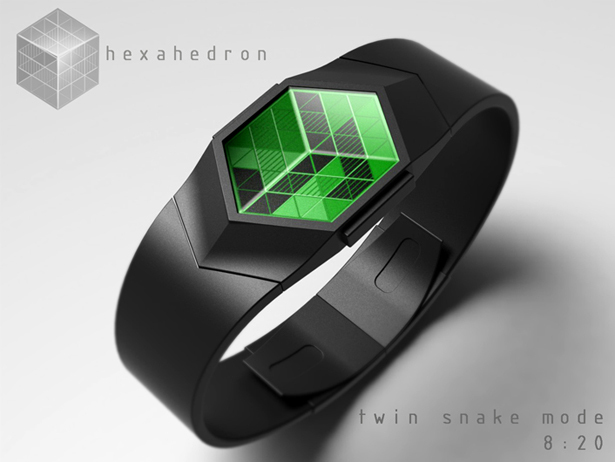 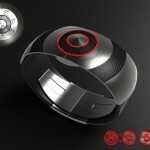 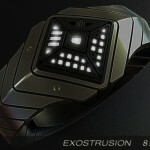 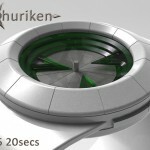 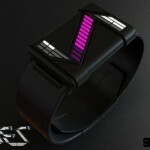 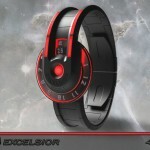 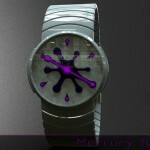 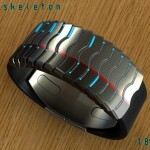 Aside from using the same cube design, Hexahedron watch also uses a 3D snake illustration to display the time. 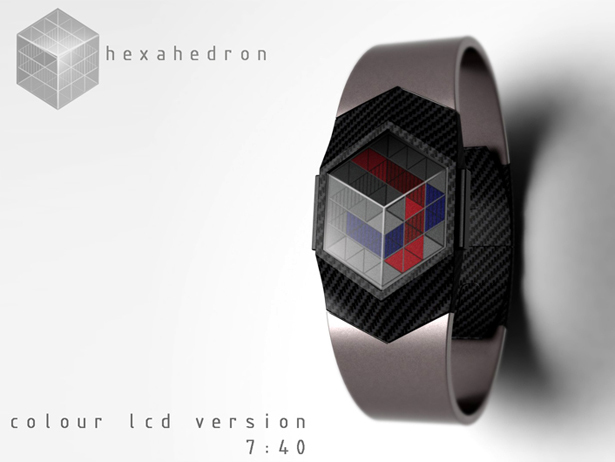 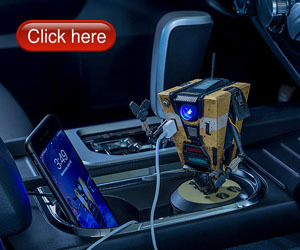 The faceted LCD display creates 3D affect, the hours are displayed on 4 faces of the cube in one axis while the minutes are displayed in perpendicular axis. 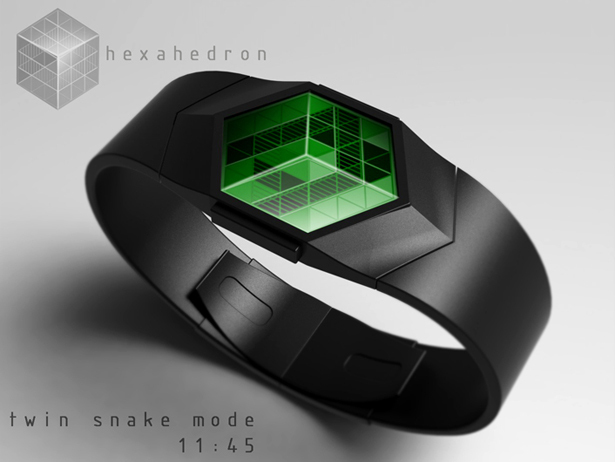 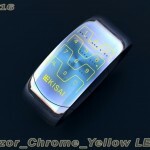 If you loved retro games and graphics, you’d be happy seeing the “snake” running around inside the LCD. 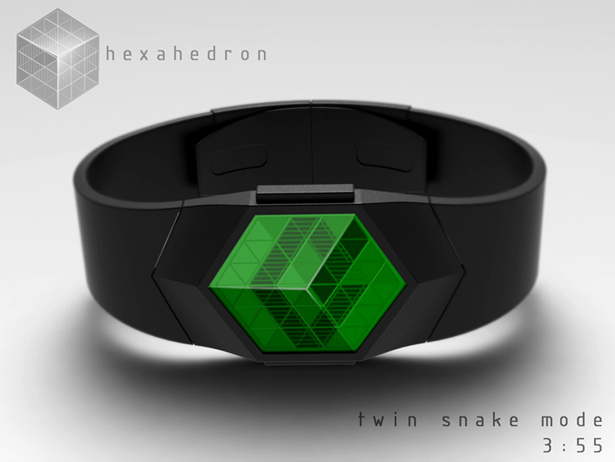 One snake represents the hours and the other represents the minutes. 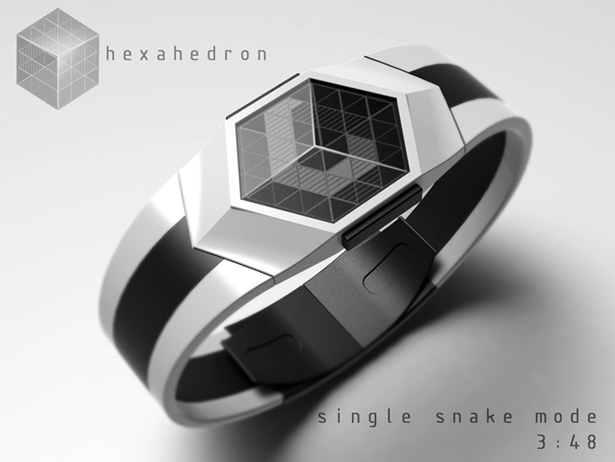 Tagged as 3 faces, 3d snake, analogue, cube design, faceted, hexahedron, peter fletcher.